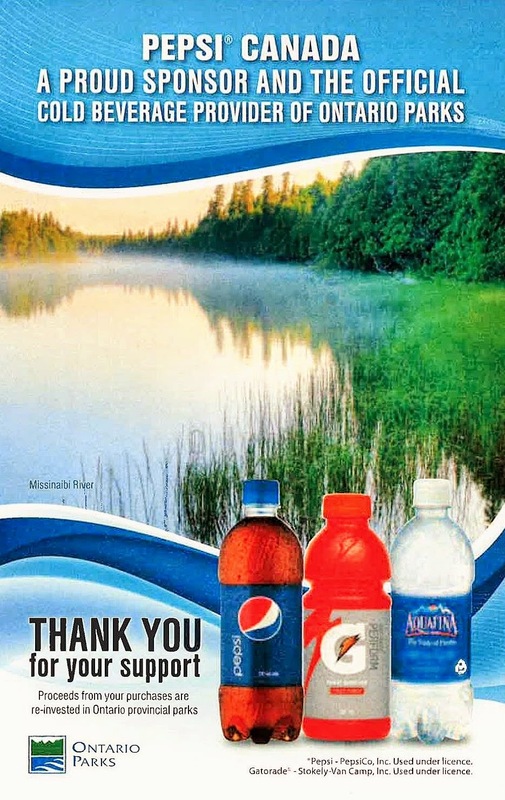 Weighty Matters: Ontario Parks' "Official Beverage" is a Pepsi? Ontario Parks' "Official Beverage" is a Pepsi? Both eco and health washing in one clean swoop.